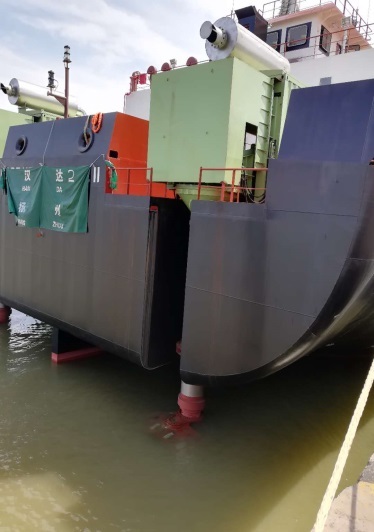 Recently, a 39.9m Seiner built by MAMULI ISMAIL REIS has gone through its successful sea trial on a sunny day in the Black Sea. 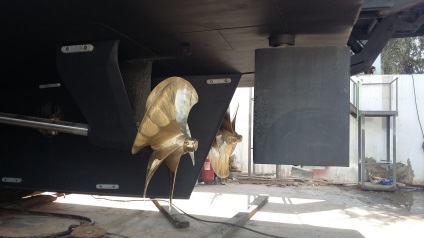 The vessel is equipped with advanced equipment and is of high quality itself. 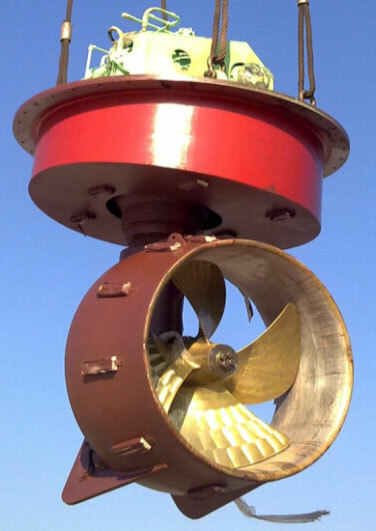 NGC 3 sets of CGS 39.41 as main propulsion reduction gearbox, and two sets of tunnel thrusters (NFT080/NFT090) are installed on the vessel. 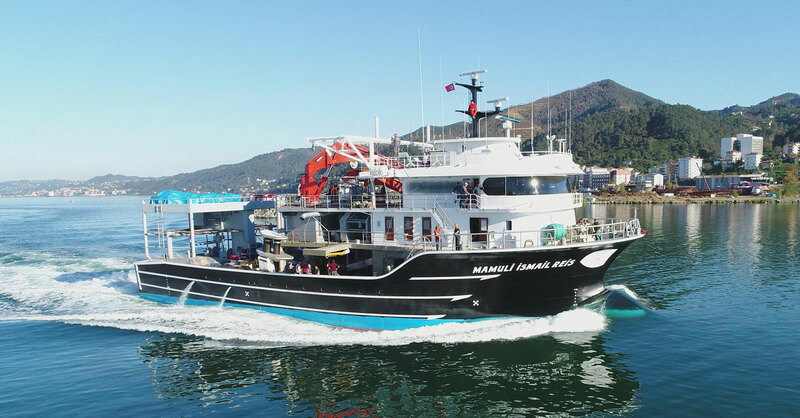 This new 39.9m seiner is the most advanced vessel in the local fisherman association. 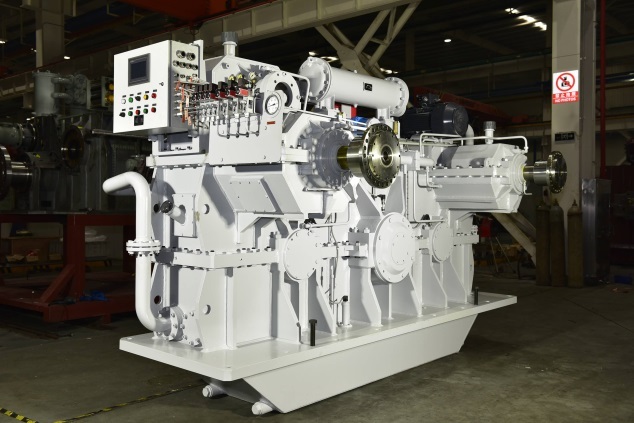 After a short rest in Istanbul, the vessel will be operating in the Atlantic Ocean. 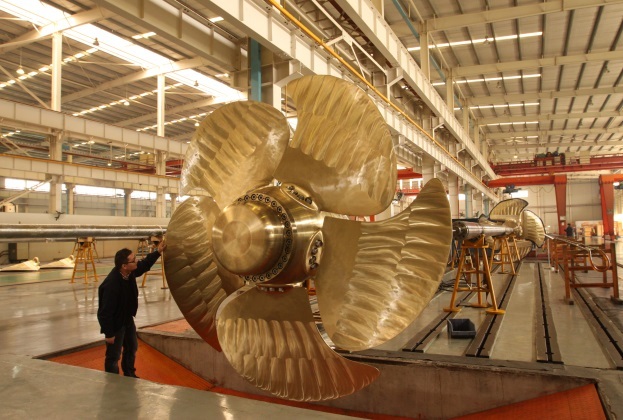 The owner has expressed his high recognition of NGC product and professional service. 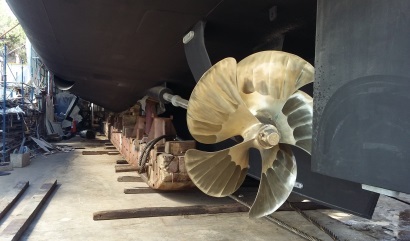 With the successful delivery of this vessel, NGC has built its reputation in the Turkish market. 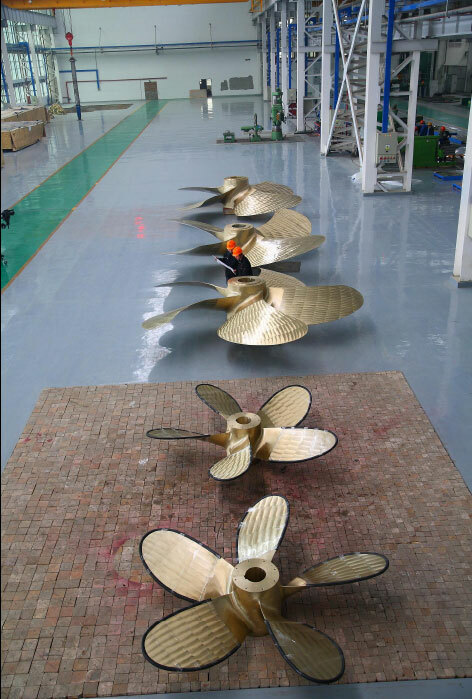 Not long ago, NGC also supplied a ship set of 5 bladed fix pitch propellers to a customer located in Istanbul for their new building of 42m Motor Yacht, with the professional hydrodynamic analysis and propeller design, the vessel achieved higher speed during sea trail than the expectation of the customer. With the satisfactory result, customer appraised NGC for its expertise. 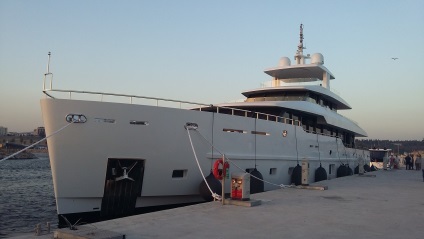 The vessel has been delivered to final customer in Turkey. Being the bridge connecting Europe and Asia, Turkey plays the important role as linking the West and the East. 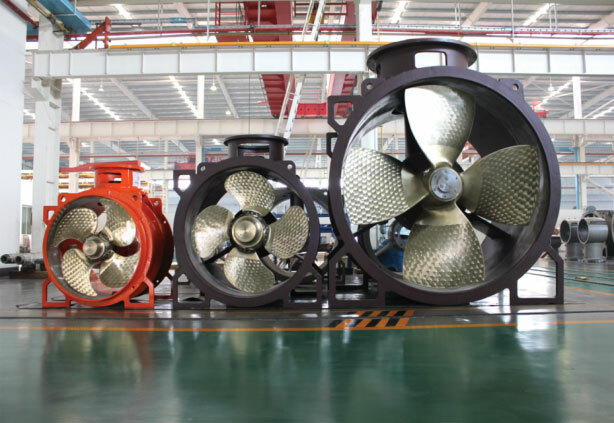 NGC has been focusing on Turkish marine market for long time, and kept studying the actual demand from the market, been actively supporting the clients with our professional technology. 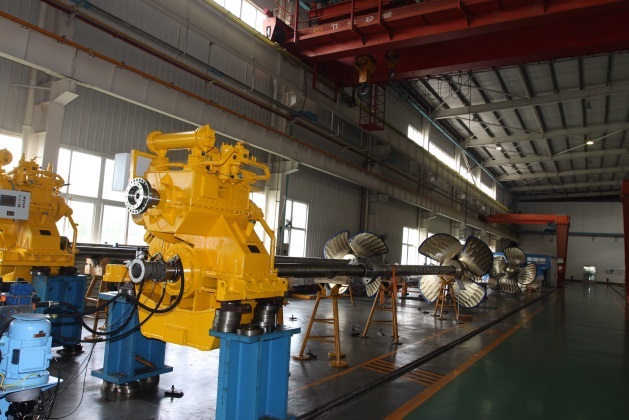 NGC will take more actions to provide the market diversified options on its full line of products to satisfy different demands of the clients.